Volkswagen is all set for a strong entry with its new model. The Volkswagen is a name which delivers the audience the quality and each model is always new. This time the Volkswagen is planning for something new and interesting. 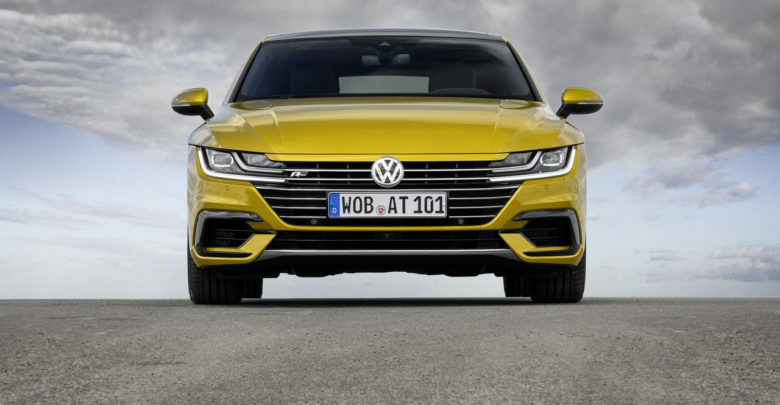 The transition towards the MQB modular platform has bore the results in the name of the Volkswagen Jetta. Volkswagen Jetta will be the new model to get into the bandwagon. Unveiled globally at the North American International Auto Show, the models packs on to touch the hearts with not just a new look but a totally revamped car. The new model will be a kick start for this New Year to the company. At first glance, it will remind you of the all-new Passat, which is also based on the new design of the company. And even with all the changes, Jetta retains its sophisticated character and kind of plays it safe in the design department. The features and the looks are what make it great for the buyers. Although there is horizontal grille, it is nowhere s radical as of the Areton. This model is with the sleek is with the sleek grille, which merges in to the headlamps. There is a sleek and sporty looking bumper with some sharp creases. And of course, since it is 2018 the headlamps are all an LED affair, outlined by LED drills. The new version has resulted to grow Jetta broad in size. The wheels are longer by 33mm allowing for more room inside the cabin. The style of the model has a bit changed to a great all new experience. From the front size, the roof now slants back more seamlessly into the boot to give it a hint of fastback. The strong shoulder line now starts from the front doors, unlike the one on the current model which connects headlamp to the taillamps. The interior of the model is again with surprises for the buyer. The inside all-new cabin is tech-laden. The driver now gets Volkswagen Digital Cockpit display, optional 10-color lighting, heating and ventilated front seats, power driver’s seat with memory function and dual-zone climate control. The features and other specific security add to the trust of buyer. Further, you can have up to four driver settings which can adjust driver seat memory, driver assistance system preferences, Temperature, Volkswagen Digital Cockpit arrangement, ambient lighting color, radio presets, navigation, view and more. The infotainment system comes with an Apple CarPlay, Android Auto and mirror link connectivity system. The system is named as the Volkswagen Car-Net system. 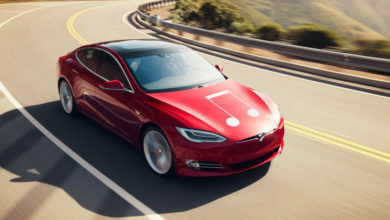 It is connected to 400-Watts Audio Beats system in the American models. The system provides a whole new enriching audio support in the cabin. Apart from this, there is also a sporty R-line variant is also in the works, will be revealed later this year. It will have a sportier styling, interior and exterior elements and will feature an exterior XDS electronic differential. It seems like a special attention is paid to all of the versions for the safety. 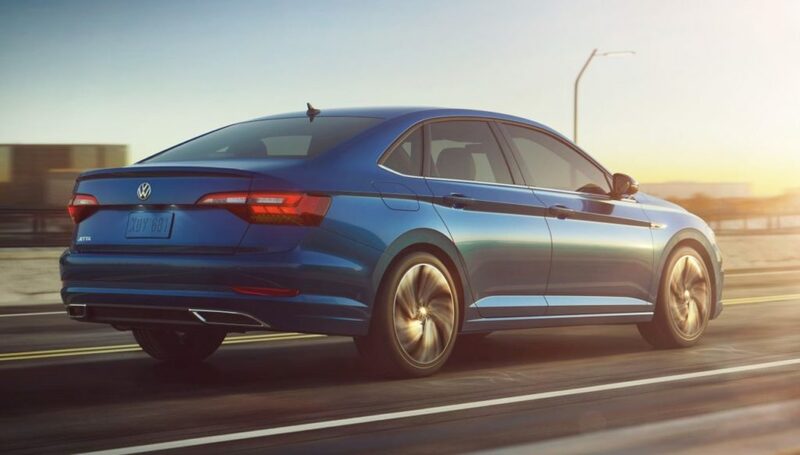 The all-new jetta comes with Forward collision warning and Autonomous emergency braking, Blind spot monitor and Rear traffic alert, all of which are upgraded for use in stop-and-go traffic. Volkswagen Jetta is a wonderful model and will on sale in the International markets in first quarter in 2019. In India we have to wait until the end of this year.